Joined in 1997. Juli is a second generation Electrologist who has been instrumental in the implementation of Electrolysis accreditation across Canada. She has taught and lectured throughout her 25 year career. It is unlikely to find anyone else in the world with more hands on experience, or more satisfied customers. Joined the ALC in 2006 as laser hair removal specialist. 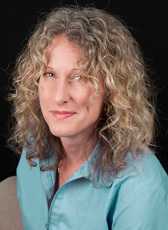 Combined with her electrolysis training, Carrie’s knowledge in hair removal is vast. Her witty no-nonsense approach and meticulous skill make for a speedy and thorough laser session. 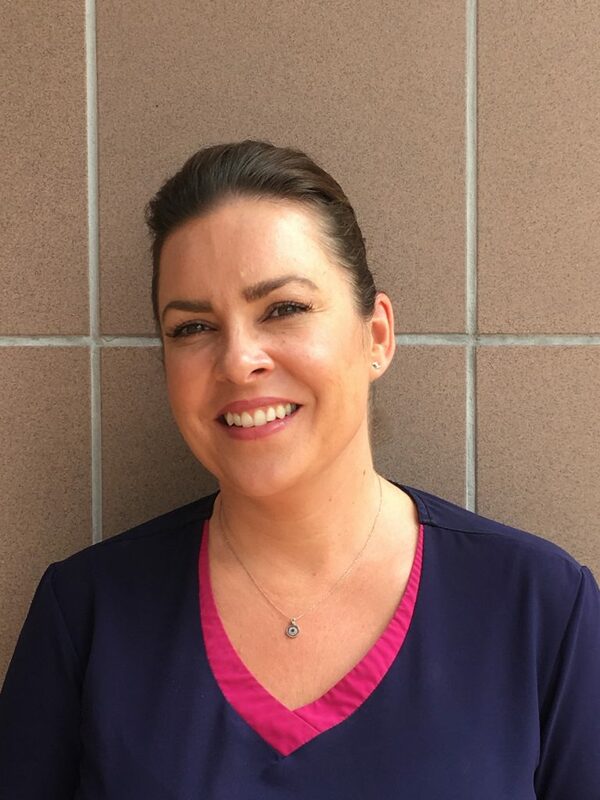 Joined the ALC in 2014, Amy has been in the cosmetic industry since 1996. Her abilities range from esthetics to body contouring to electrolysis. 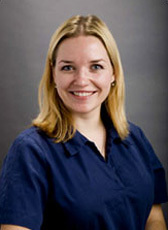 Her expertise, experience and knowledge result in excellent technique and assessment skills.